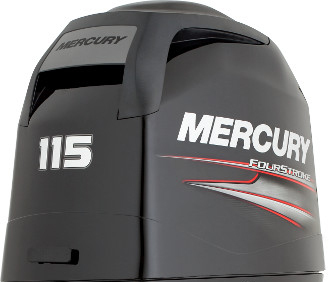 Mercury FourStrokes have long led the pack in clean, quiet, fuel-efficient outboard power – and now the gap grows even wider. 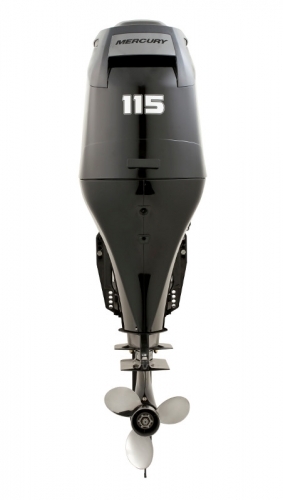 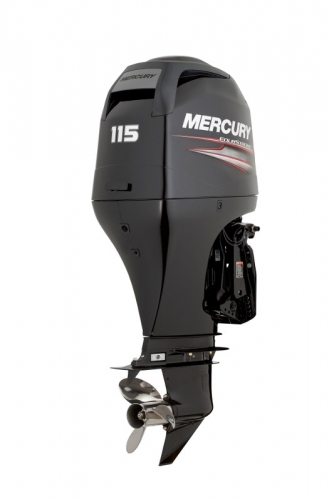 We combined innovative engineering with advanced reliability and features to make our outboards run clean, stay quiet, and deliver smooth, responsive performance – all while cutting your fuel and maintenance costs. Every 75-115hp Mercury FourStroke, features an easy access automotive spin-on-type oil filter, oil fill and side mounted oil drain which makes for easy service and maintenance. 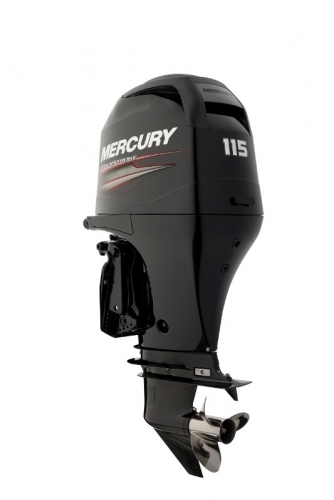 You should spend more time on the water than servicing your outboard.